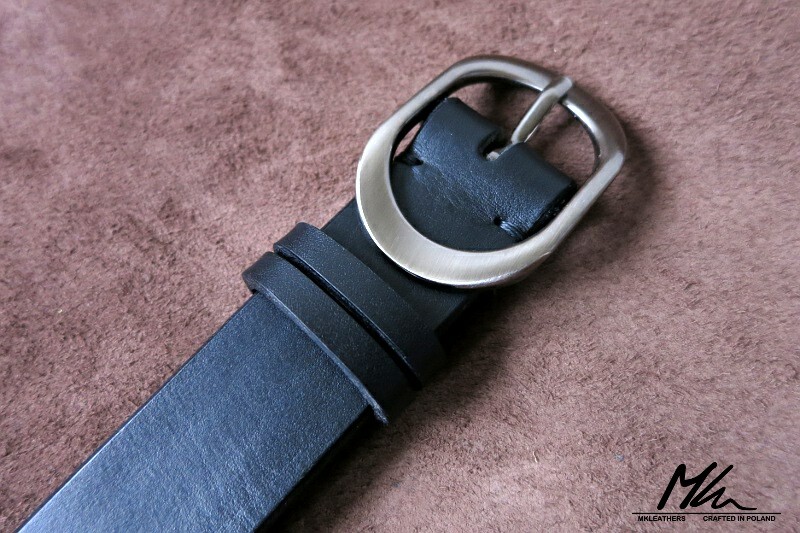 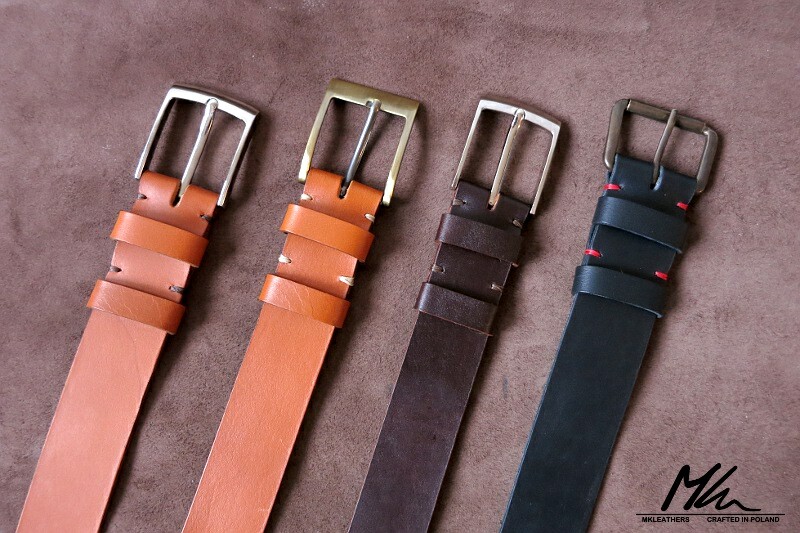 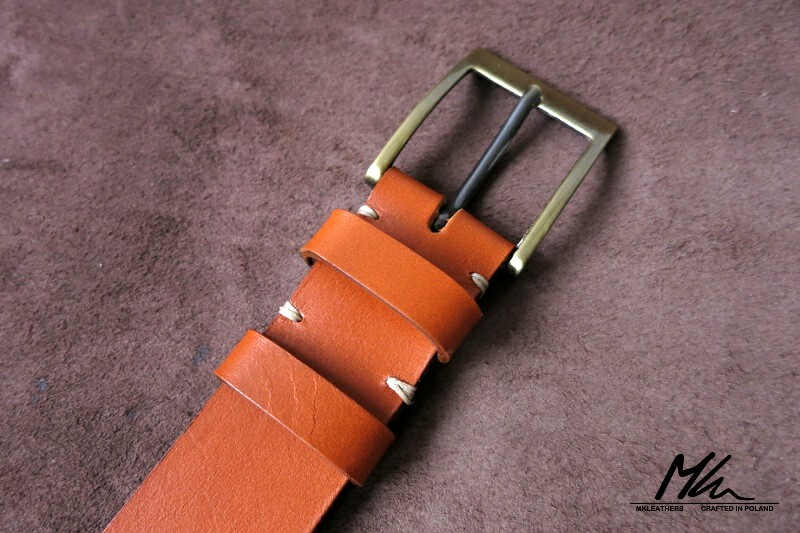 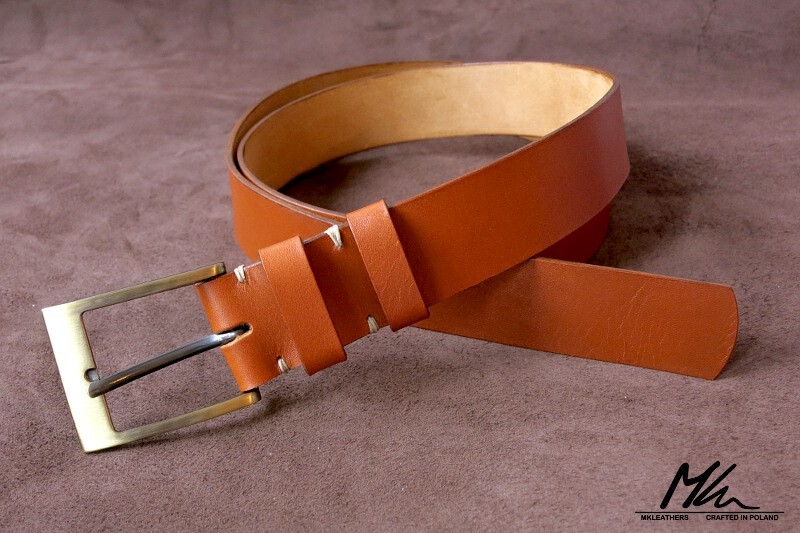 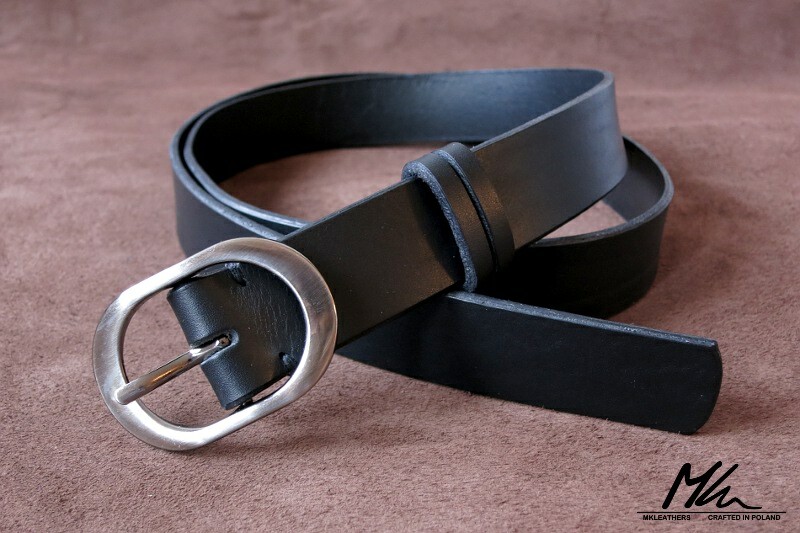 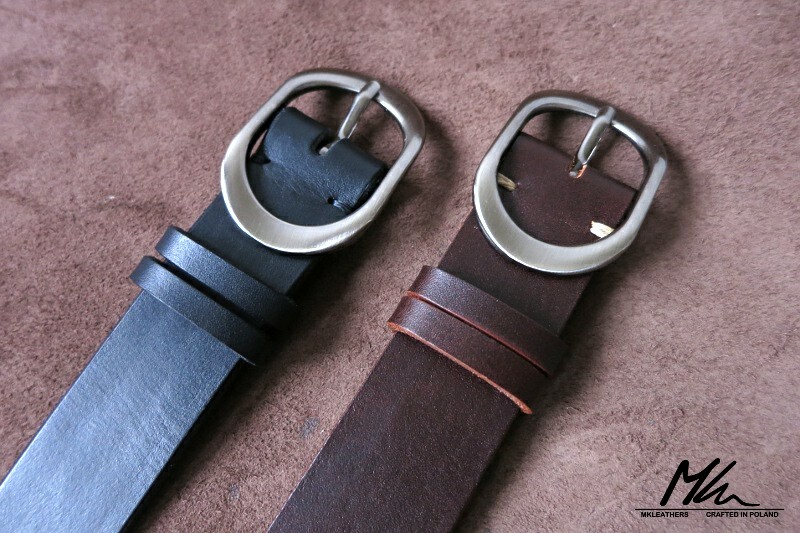 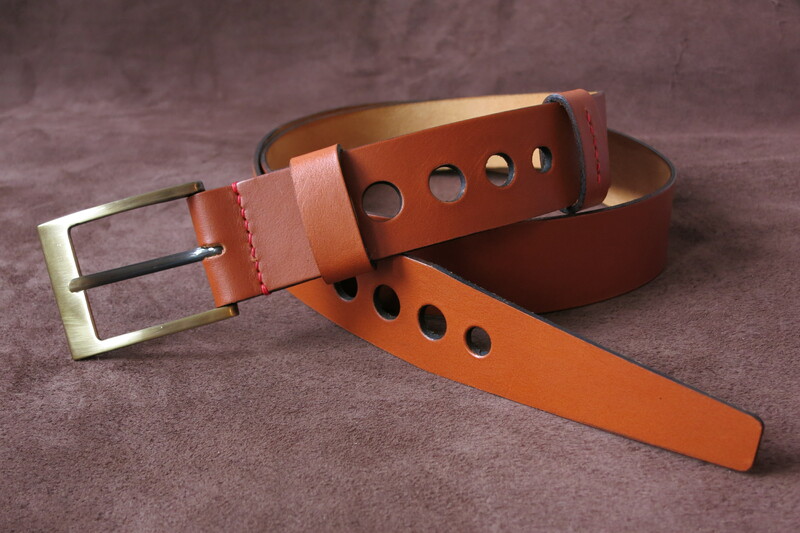 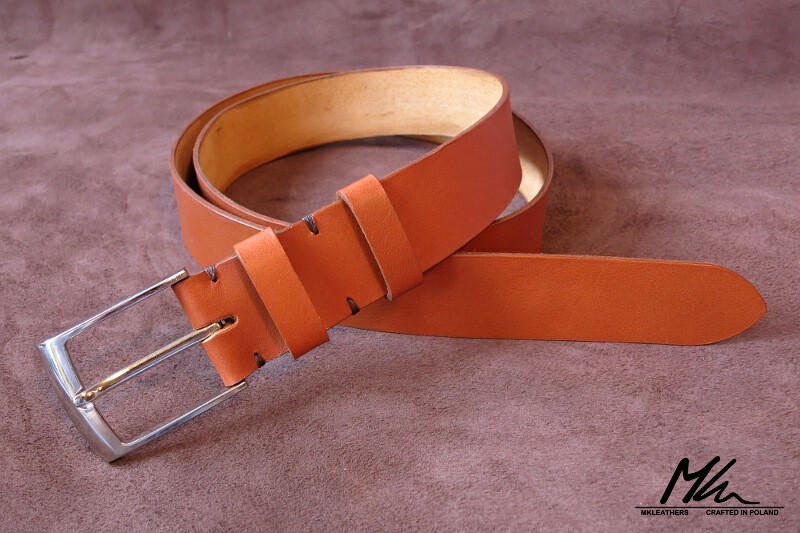 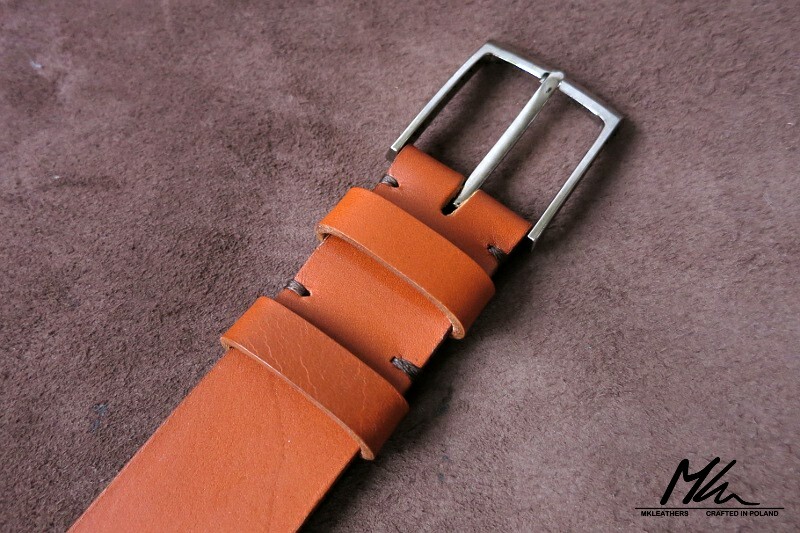 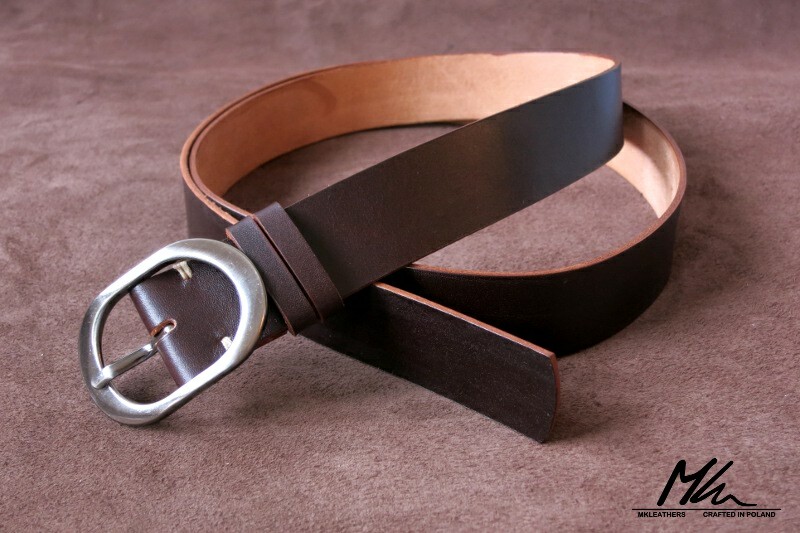 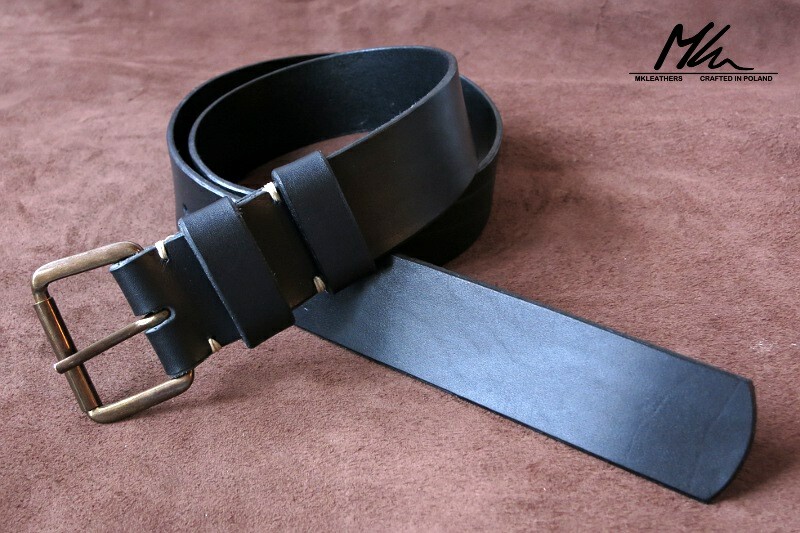 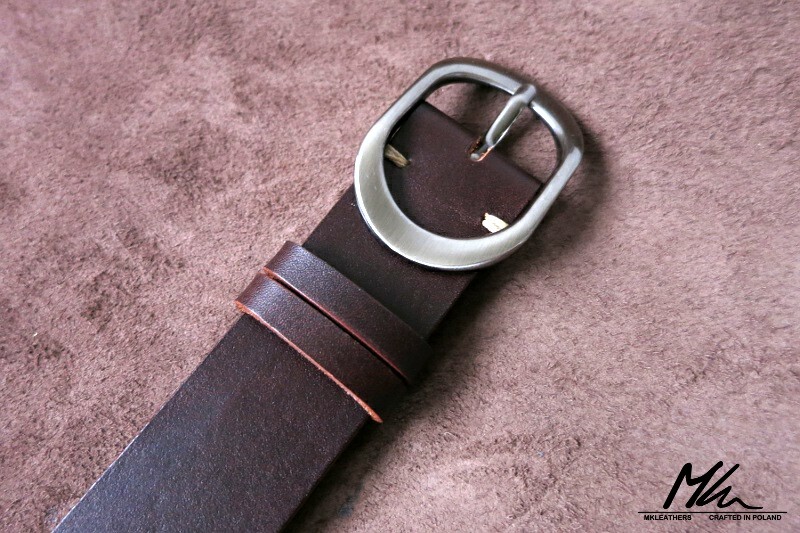 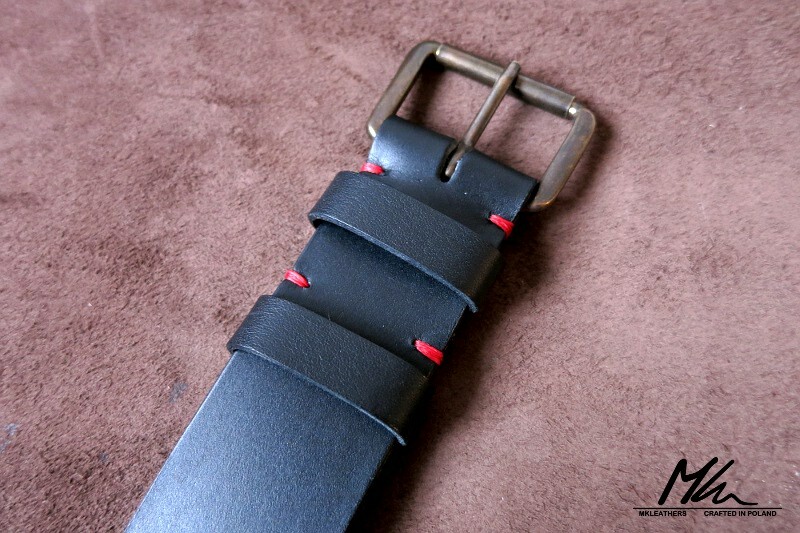 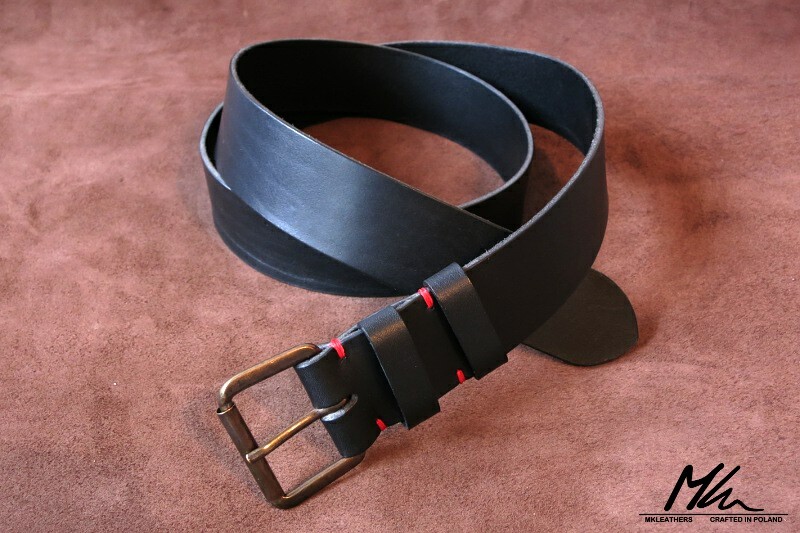 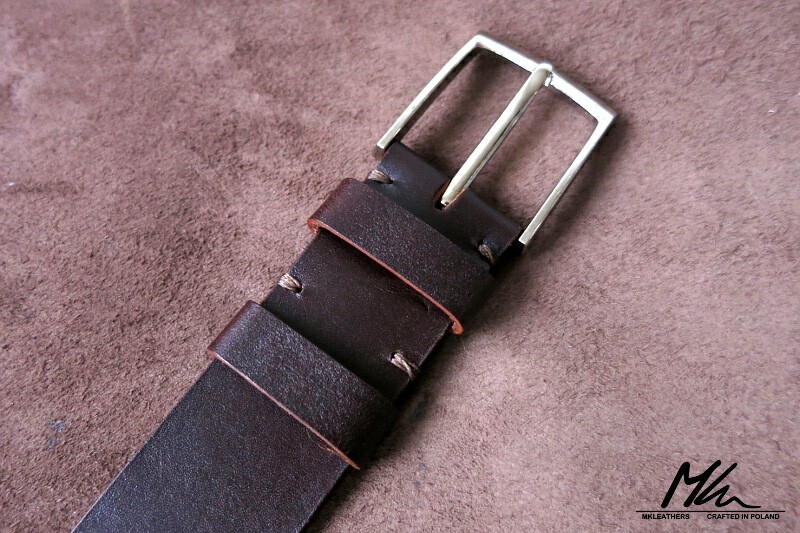 Hand made leather belts. 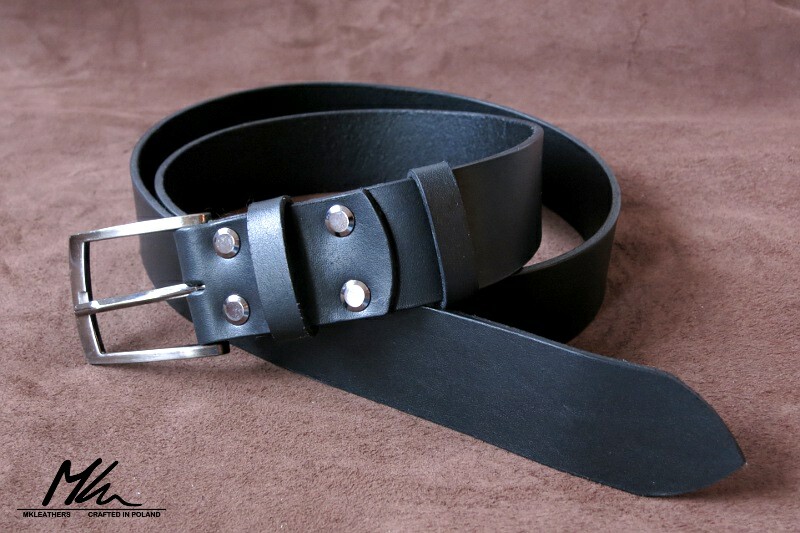 Come in various sizes and designs. 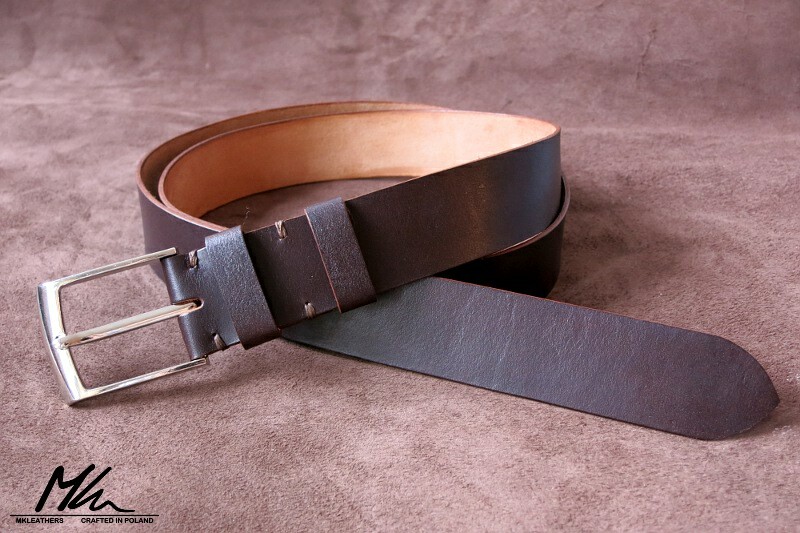 Posted in Belts and Other Stuff.